WordPress.com Affiliate Program – Earn rewards promoting the world’s leading content management system. Earn up to a $300 commission for every conversion! Over 60 million people worldwide choose WordPress.com to create their websites. Share in our success with the WordPress.com Affiliate Program. We give you all the tools you need to promote WordPress.com on your website and earn top commissions. Conversion rates for Premium plans are through the roof, so direct your traffic to WordPress.com to earn big! The sky’s the limit! Refer as many clients and contacts as you can, and get paid for every Premium sale you refer. Launch and manage your campaigns from your Dashboard. Track your traffic, view detailed statistics, customize reports, check your payments, & more. Want to promote Jetpack as well? 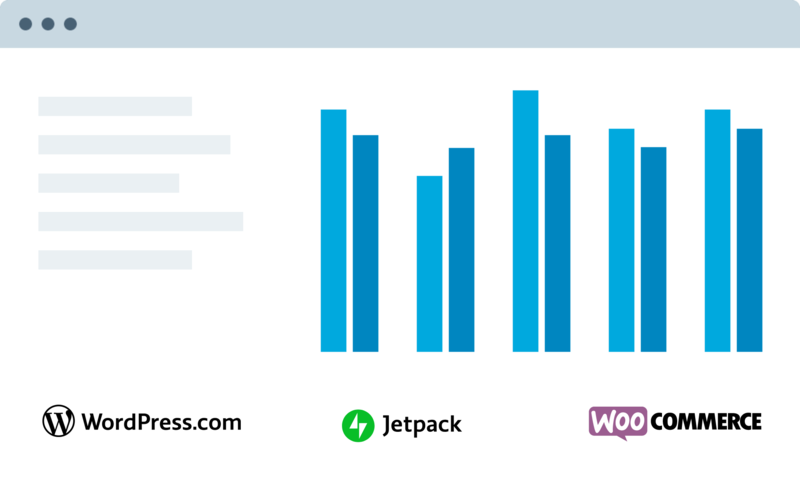 Our affiliate program also lets you earn money by promoting Jetpack, a WordPress plugin with premium subscription options. Refer visitors to WooCommerce.com and earn 20% of anything they spend. Promote the most customizable eCommerce platform for building an online business.